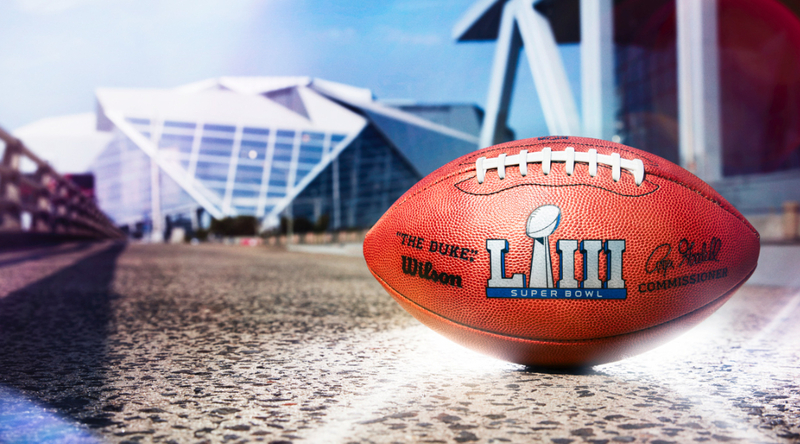 On Sunday, millions will gather in front of their televisions to watch the game of all games, Super Bowl LIII. 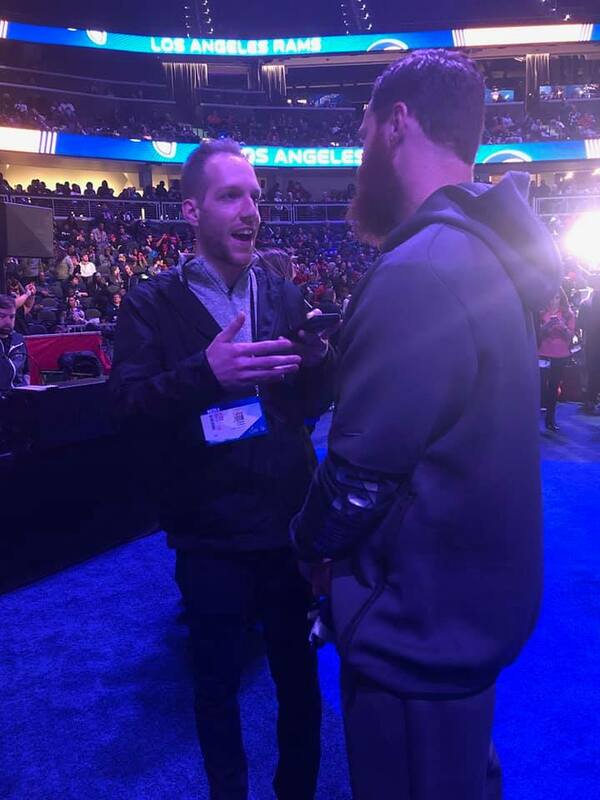 While some of us watch for the commercials, halftime show, puppy bowl post-game show and other such nonsense, Brother Zach Shafron (Kent State, 2019) tunes in solely for the passion of football. Brother Shafron runs Cleveland Sports Talk (CST), one of the most followed and well-known sources for Cleveland sports updates in the state of Ohio. 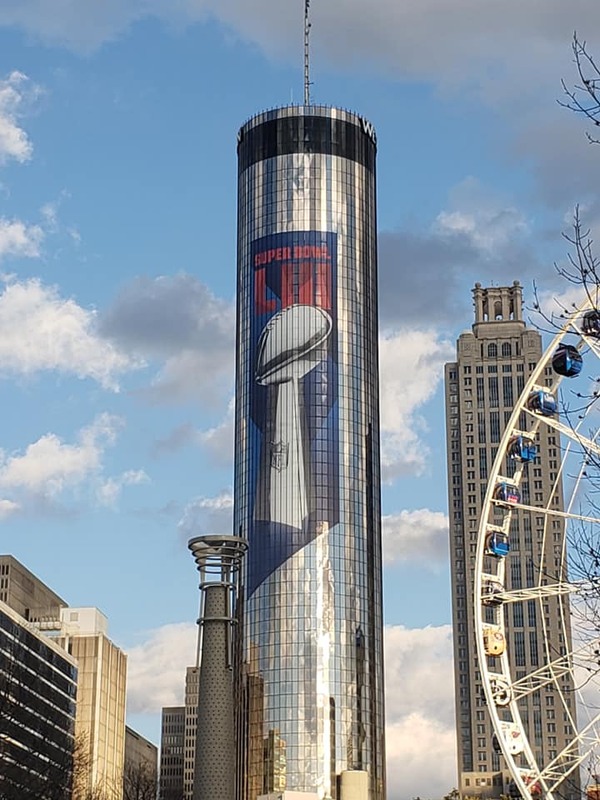 Even though the Cleveland Browns will not be in this year’s Super Bowl, CST was invited to come down to Atlanta for Super Bowl Week. Two of his associates were granted press passes, enabling them to sit in on interviews with some of football’s best. 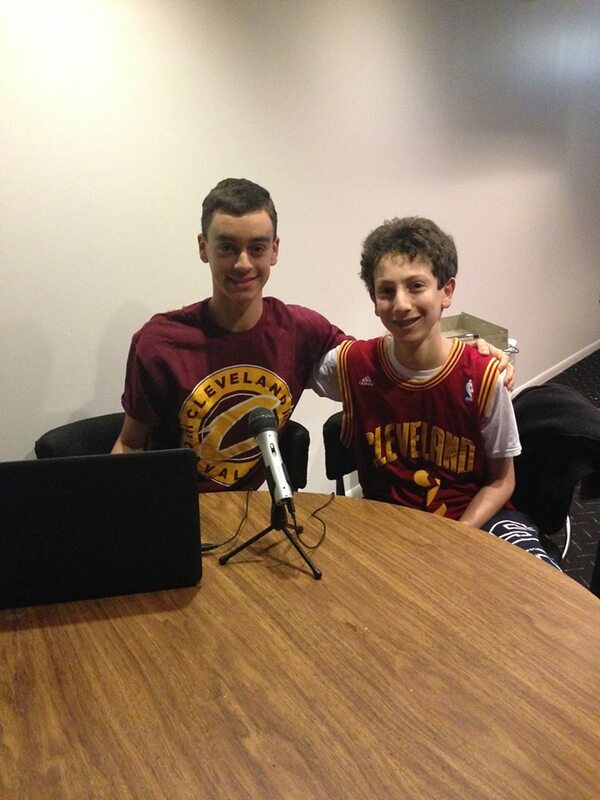 Cleveland Sports Talk focuses on updating follower on games and news related to Cleveland through social media, podcasts and blog posts. 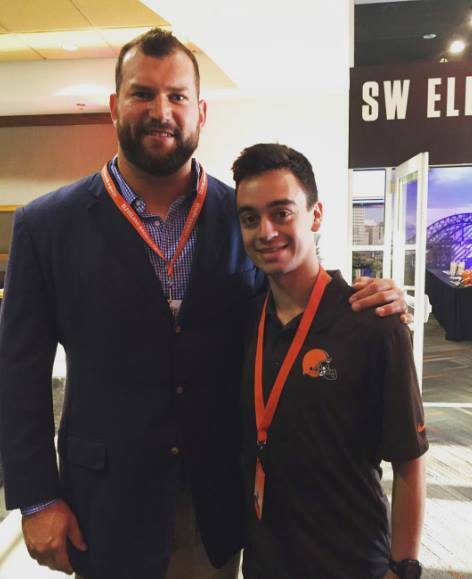 “I like that I’m in charge of contributing something to the Cleveland sports fan base. CST is built by fans and I like when people write opinion articles for us.” CST is staffed by volunteers. Brother Shafron currently has three content managers, one for each of the three major sports teams, and 30 writers. Brother Shafron has the Patriots winning 31-17 on Sunday. Who do you think will take home the Lombardi trophy?